For Thanksgiving, at least. I tell you why in my most recent Table Matters article. 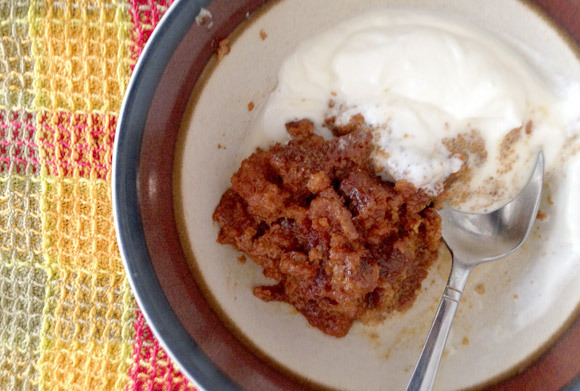 Plus, I give you recipes for three awesome, non-pumpkin desserts (including the amazing, molassesy Indian Pudding above).